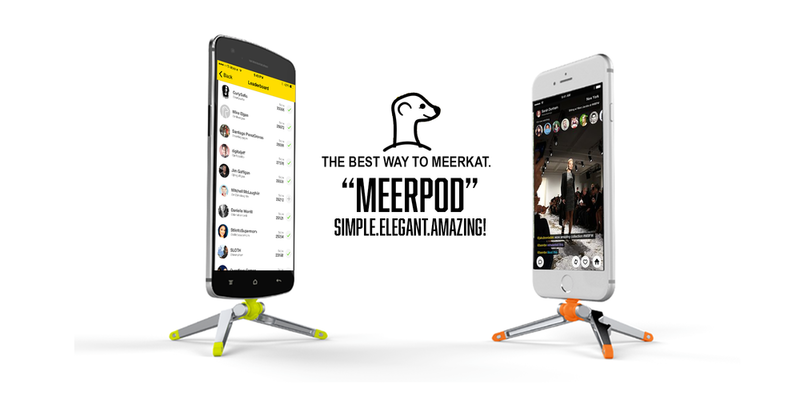 Would you recommend Meerpod to a friend? Someone needs to make a "Meer-pocket," a sow-on breast pocket, so I can walk around like Joaquin Phoenix in Her. 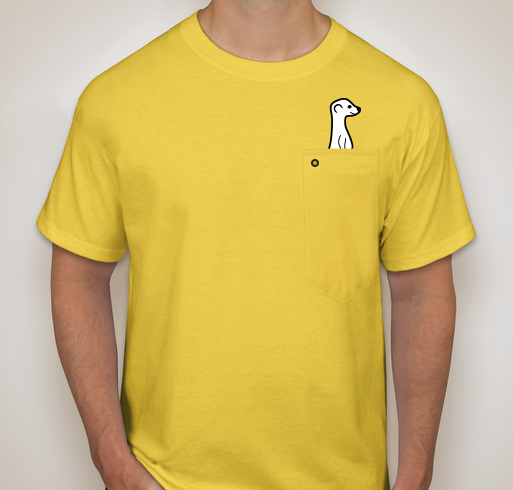 @thomasmeagher haha I have one shirt that has a perfect pocket for this and almost naturally just started using it for meerkat at SXSW. It's now my meerkat shirt. @benrbn @thomasmeagher @sterlingtoth I'll do you one better. They come in different iPhone pocket sizes. @viccsmind where?! This needs to happen. @rrhoover the bottle opener really is a cute feature that gives the product some personality. I think this product goes a lot further than meerkat though, there are a bunch of reasons I might want a tripod for my camera. now this i like. don't pigeon hole product to 'meerkat' now periscope has launched. market as a video stream tripod. i'll definately buy one, once i get my hands on an S6 Edge.